The shape is unmistakably Lexicon with its strong nod to both architecture and modernism. 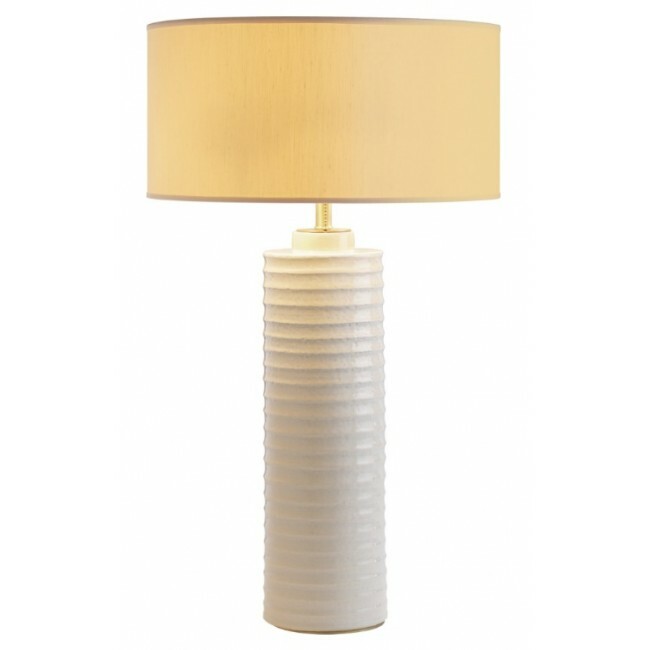 Beautifully balanced and exquisitely simple, the ribbed base is formed from hand-thrown ceramic. The shade is made of ivory silk.